The FaceTime feature for the Mac has provided a great amount of functionality for many users. It is possible to place and receive video calls to users who have devices that support FaceTime. However, sometimes users are faced with FaceTime not working on Mac. Keep in mind that FaceTime is only available on Macs running Mac OS X Snow Leopard v10.6.6 or higher. In addition, it is important to remember that FaceTime isn’t available in all countries and/or regions. 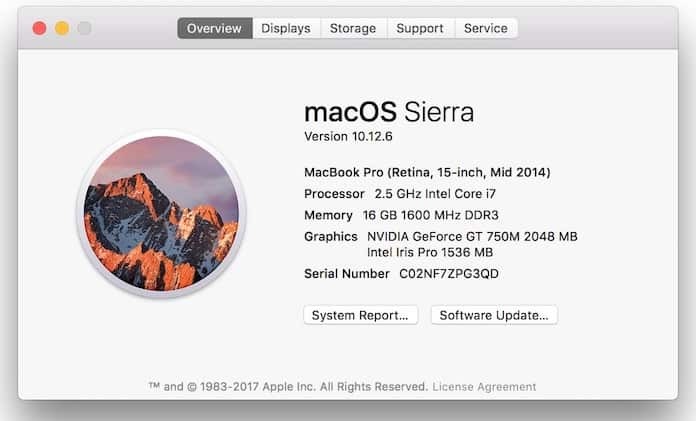 OS X Mountaint Lion, OS X Lion or Mac OS X v10.6.6 (or later) installed with all security updates. A 128 Kbps internet connection. It has a direct impact on FaceTime performance. For HD calls you need a 1Mbps connection. A built in FaceTime camera, an iSight Camera (internal or external), a USB video class camera or a FireWire DV camcorder. A microphone, which can either be built in or you can use an external one by plugging into your audio input port. Bluetooth or USB compatible microphones can also be used. In case of multiple cameras/microphones, use the Video menu to select which one you would like for FaceTime. 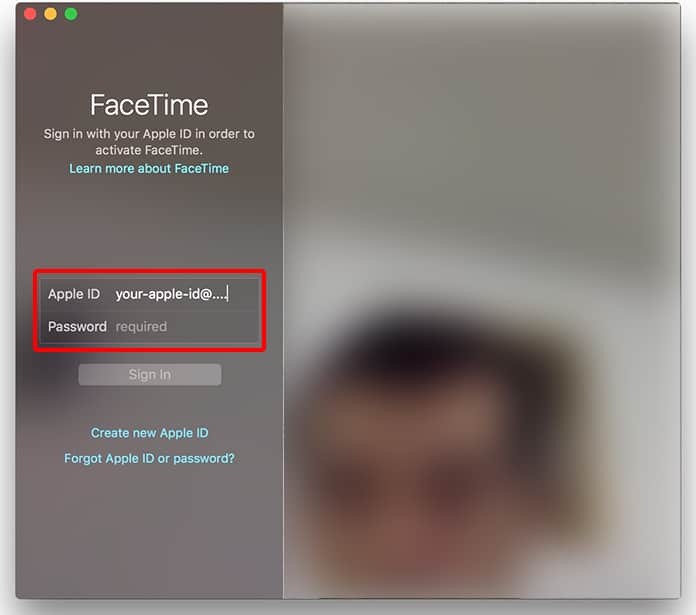 Your Apple ID is needed to register and start using FaceTime. 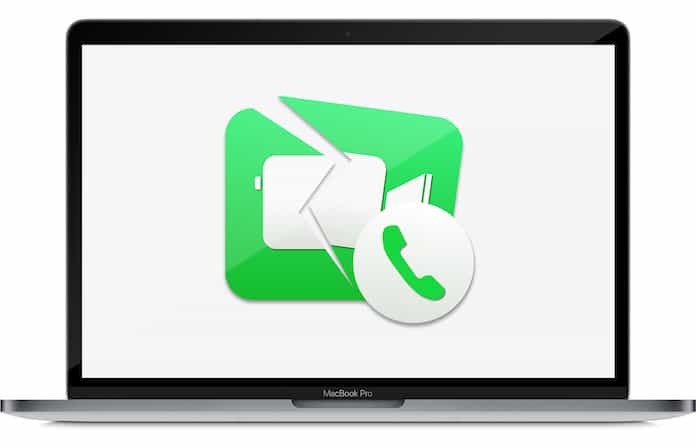 To solve the FaceTime not working on Mac problem, you need to make sure the FaceTime registration validates your Apple ID and email address. Ensure your Apple ID is valid. Check your email address is verified by checking out FaceTime -> Preferences. If it shows ‘verifying’ then follow the instructions in your verification email to complete the process. Toggle FaceTime off and then on again from FaceTime -> Preferences. If the FaceTime not working on Mac issue still isn’t resolved there are other steps you can take as well. Users added in your contacts can be Facetimed easily; a phone number or email address can be used to call them. Verify FaceTime is enable from FaceTime -> Preferences. If it shows ‘Waiting for Activation’ just toggle FaceTime off and then on. 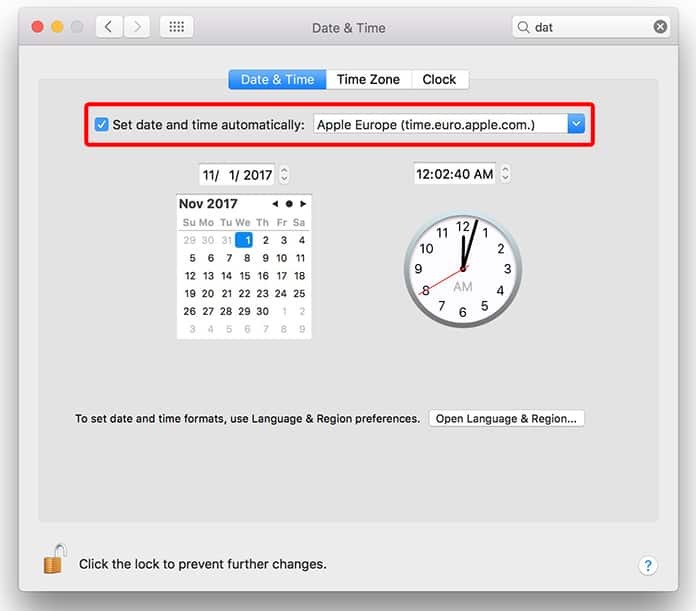 in The Apple menu go to System Preferences -> Date & Time -> Date & Time. Select the Time Zone and tap on the city closest to you. Check that both parties are connected through an active broadband connection. Make sure that the phone number and email address being used is the correct one for FaceTime. Ensure that both parties trying to get in contact have the latest software updates installed for their Mac or device. By following these steps, you’ll likely resolve the issue of FaceTime not working on Mac.